There are no two gardens alike on this whole planet. And the challenge is to find a plan for your garden that works both for you, but also for the natural environment of which it is part. You can of course, if the town and your neighbors allow, do nothing. It is more likely though, that you have some wishes and some expectations. 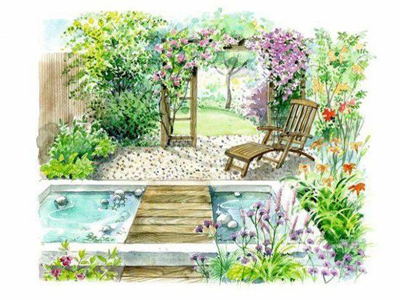 These wishes can be practical, like an area to sit, or esthetical, like a nice flower bed to look at. We advise you to write down your wishes and determine a budget. The next step is to assess your yard. Describe the habitat and the ‘inhabitants’. What is the climate; is it sunny or wet? Steep or narrow? More important, does it look healthy, or poorly. 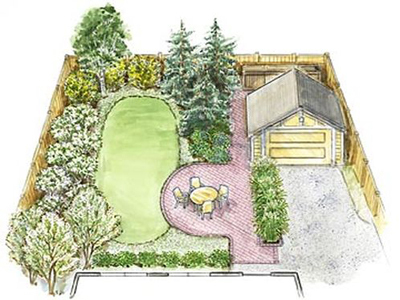 We offer you materials to help you create your own Healthy Yard. If you need more help please connect with a local Healthy Yard Group, a local Audubon Chapter or another local environmental organization in your area. 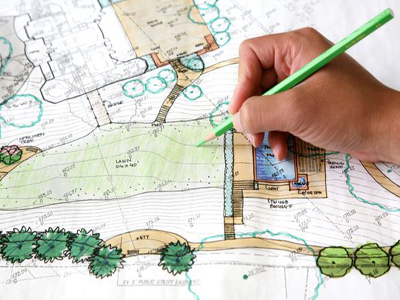 Chances are they offer you help with your yard for a modest price, or will be able to refer you to a sustainable landscape designer. Good luck!